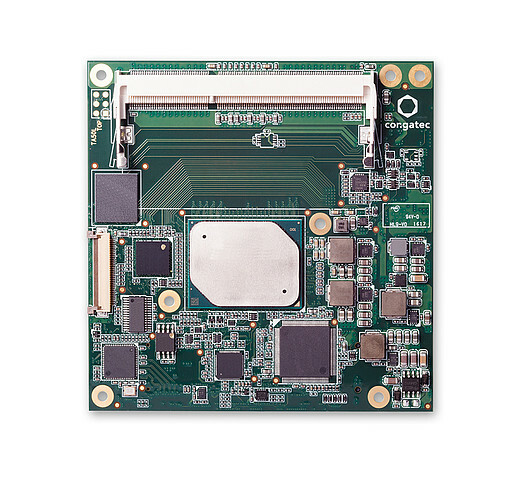 The conga-TCA5 COM Express Type 6 Compact module offers long-term availability of Intel processors (Apollo Lake) and a burst frequency of up to 2.40 GHz at low-cost. It provides high multithread performance with up to 8 GB DDR3L RAM at 1600 MT/s and is suitable for applications in the lower performance segment. The integrated Intel HD graphics Gen 8 supports DirectX 11.2, OpenGL 4.2 and OpenCL 1.2 for up to three independent displays via DisplayPort or HDMI with up to 4k resolution (3840 x 2160 pixels) as well as LVDS or eDP. Thanks to hardware acceleration, even the playback of 4k videos in real time does not cause any problems. 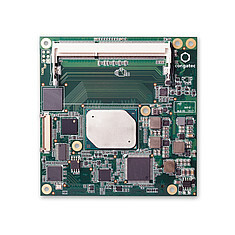 For the storage of applications and data 2x SATA 3.0 are available. 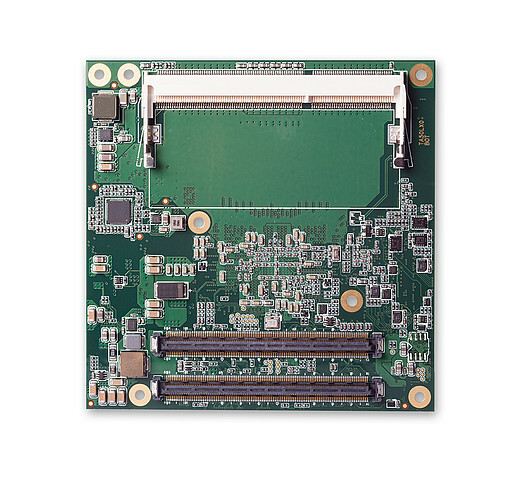 For the connection of application-specific I/Os, PCI Express 2.0, USB 3.0 and USB 2.0 as well as SDIO plus Gbit Ethernet are available. Audio signals are transmitted via Intel HD audio.